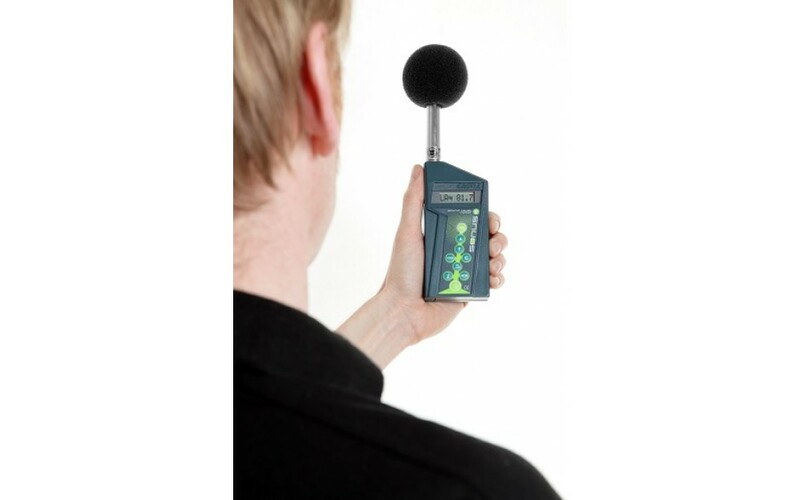 For the cost-effective solution to making Noise at Work, Environmental and Industrial Noise Assessment measurements, look no further than this Castle Sonus GA116. 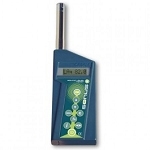 This data logging sound level meter is fully compliant with the new BS 4142:2014 and the IEC61672-1-2013 for Sound Level Meters, making it an extremely cost-effective instrument for all of your sound measurement requirements. 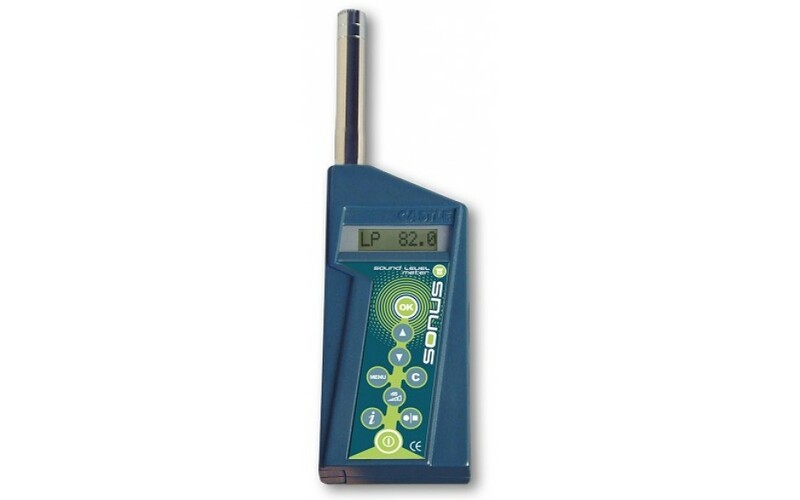 The unique benefit of owning a Castle GA116 is that it can also be used as a Personal Sound Exposure Meter, a dosimeter when it is accompanied by a separate pre-amplifier. 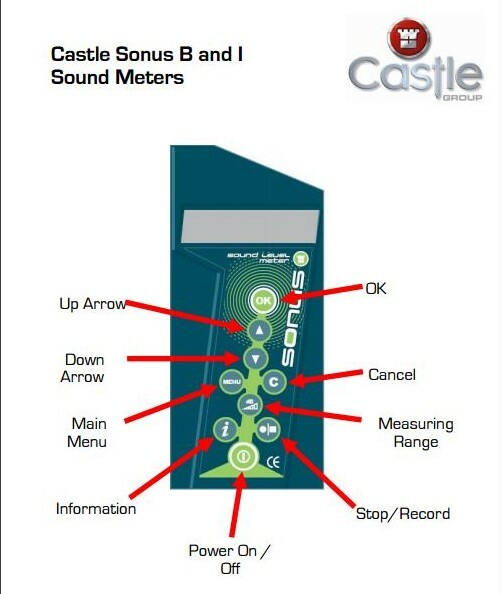 The Sonus 116 comes with dBDataLite, the free version of Castle Noise Analysis Software. User selectable Exchange rate, Threshold and Criterion level. 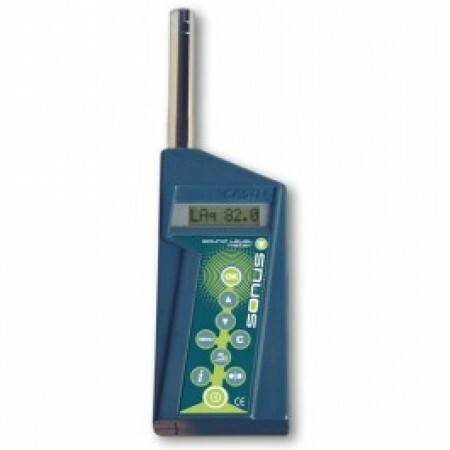 Small and lightweight, fits into small shirt or jacket pocket and also supplied with a strong pocket clip. Constructed of tough crack resistance plastic.